Remember Me features platforming, exploration and melee combat. 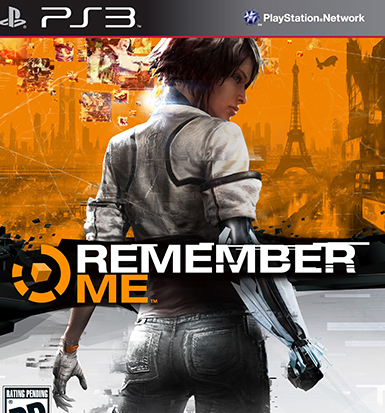 The game introduces the mechanic of 'memory remixing': entering and rearranging a target's memories to manipulate them. Players accomplish this by replaying a memory and modifying details to change the target's recollection of the outcome.Another key mechanic of gameplay is stealing memories from specific targets and using points called Remembranes to replay the memory in real-time: this is often needed to proceed through the game or avoid hazards otherwise hidden from the player. When the player is low on health, the screen will glitch until a sufficient amount of health is regained.